Funny quote. Funny shirt. 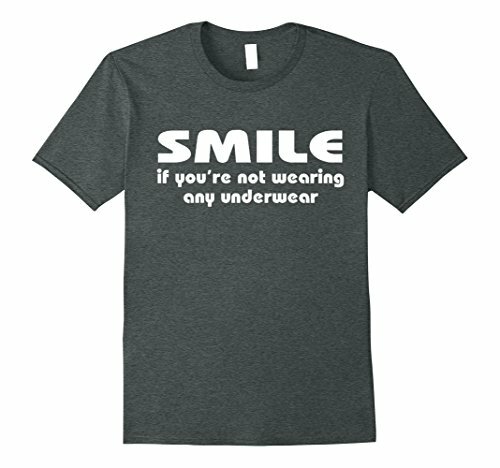 Smile if you aren’t wearing underwear. Sarcastic. Class clown. Joke.